Megan Fox, an American actress and model was born to Gloria Darlene and Franklin Thomas Fox on May 16, 1986. She trained in dance and drama from Kingston, Tennessee. Megan did modelling before venturing into films. She made her film debut with Holiday in the Sun in 2001. Transformers, Transformers: Revenge of the Fallen, Teenage Mutant Ninja Turtles are some of her best films. 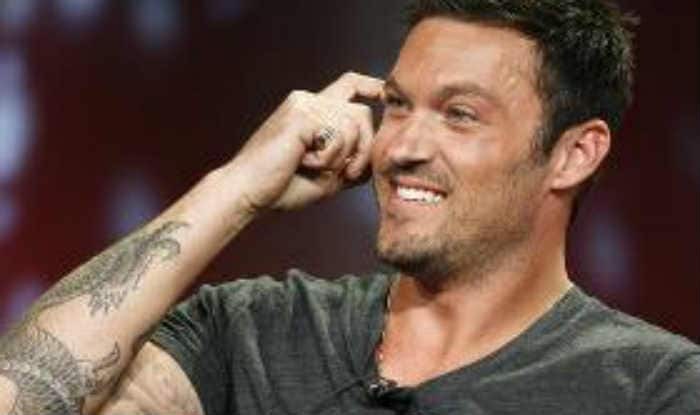 Megan was married to actor Brian Austin Green, but the two filed for divorce in 2015. They have two kids named Noah Shannon Green and Bodhi Ransom Green. 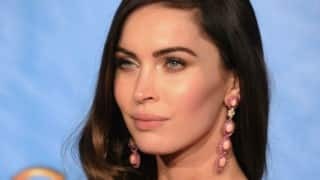 Megan Fox expecting a boy! 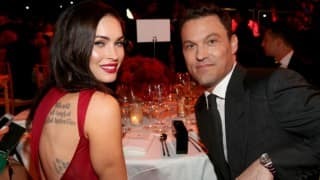 Megan Fox not calling off divorce? 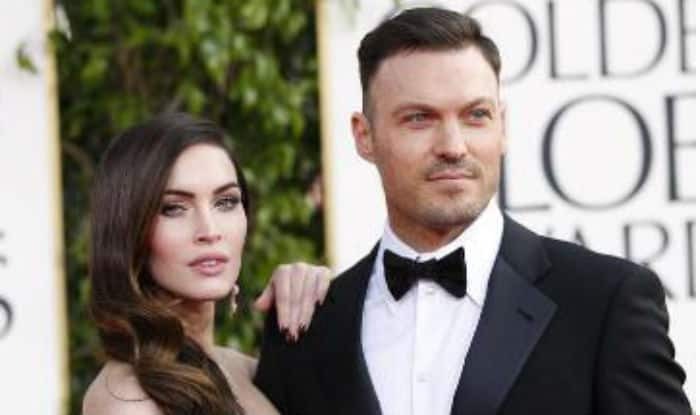 Megan Fox, husband Brian Austin Green put divorce on hold?